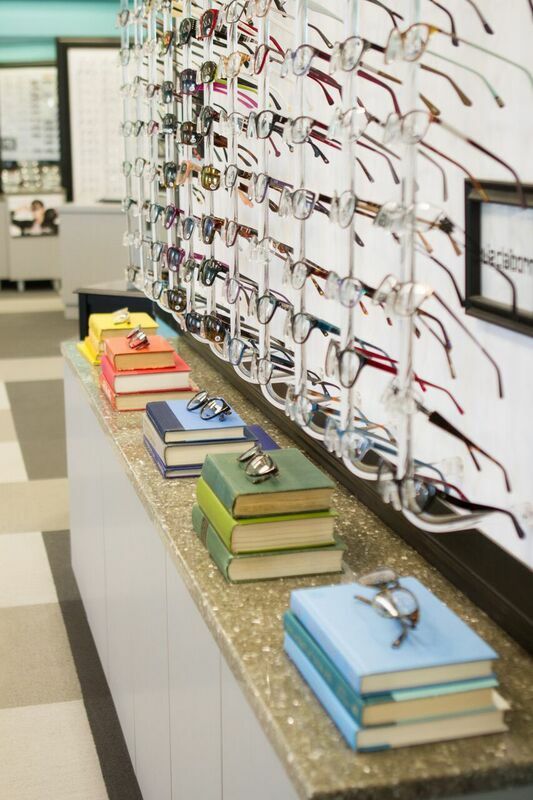 Take a look around our optical with one of our trained technicians to find a frame you love fit with the best lenses for you. If you don't see a pair on display that you like, we can try to order you a frame that you've seen online or in a magazine with no obligation to purchase. Packages start at $100, so come on in to see what we have for you! Plastic, polycarbonate, glass, phoenix, high index, polarized, photochromic or progressive lenses are all available for your frames. Our opticians can help you discover the best option for you based on your lifestyle, occupation and budget. We offer price matching to Walmart and 1-800 Contacts. We also offer overnight delivery for those last minute contact needs. Please contact us at our ONTARIO or PAYETTE offices to re-order.